Baroness Warsi joined the Prime Minister, Lord Feldman and Lord Dolar Popat to celebrate the Launch of the Conservative Friends of India. 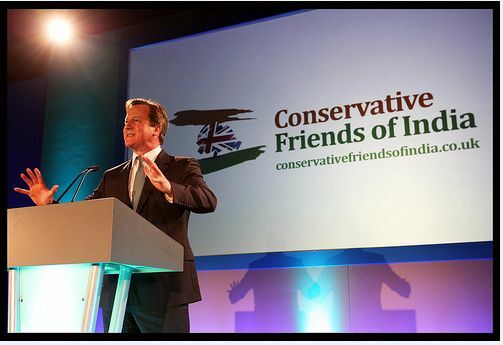 Conservative Friends of India (CF India) is a new member-led organisation that will help to develop links and a meaningful relationship between the Conservative Party, the British Indian community and India. Our aim is to champion the culture, successes and values of British Indians and strongly advocate closer relations between India and Britain.